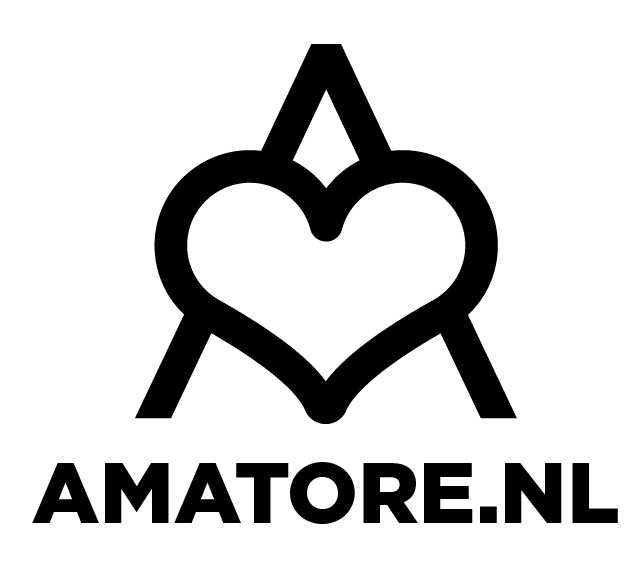 On December 22, 2018, Foundation PianoFest and the Conservatory of Amsterdam will organize a piano festival especially for amateur pianists. The festival is open for everyone (min. age of 5 years) with a passion for piano music, for beginners as well as more advanced level. Would you like to be a concert pianist for just 5 minutes? Then this is your chance. On Saturday, 22 December 2018, you can spend 5 minutes playing on a beautiful Steinway concert grand piano on the big concert stage of the Conservatory of Amsterdam. Join in for fun and to gain stage experience in the regular festival or sign up for the competition. You will be judged by a jury of professional musicians (see below) and perhaps be selected to take part in the finals. In the evening, three finalists will play a repertoire of 10 to 15 minutes. Famous pianist, Hannes Minnaar, will also play a recital during the finale. The prize for the winner of PianoFest Competition 2018 is a masterclass with Hannes Minnaar. The festival is for every music lover, even if you do not play piano. Of course, you can come and listen to the 5-minute performances, but the festival also has an extensive and interactive peripheral program, where you can discover, together with 10 concert pianists, what you can do on a piano. Even if you do not have experience playing, you can join professionals who will help you make music. You can play your favourite piece of music on a historical instrument, you can learn how to improvise and play experimental beginners music. If you are more advanced you can also play together with a small-scale orchestra or your favourite quatre-main with a professional. Please note: Registration is required for some activities. The festival does not have music categories. You can participate with any kind of music: classical, Jazz, modern/contemporary music or even your own composition. The festival is also open to crossovers between different styles. Ticket sales and registration go through Eventbrite. Participating in the competition or the regular festival is €25.00. Visiting the festival and participating in the peripheral program is free. You only need an admission ticket.  Tickets for the evening finale, including a performance by master pianist, Hannes Minnaar, cost €15.00 and in case of participation you will get a discount of €5,00. During PianoFest 2018 each participant can play for a maximum of 5 minutes. The competition takes place in the main hall (Bernard Haitink hall). If you don’t want to be judged by a professional jury, you can also perform on a smaller stage in the Sweelinck hall. For the purpose of getting feedback, those candidates will be judged by a jury consisting of alumni from the Conservatorium van Amsterdam. All participants receive a jury report with the sound recordings of their performance at home. Please note: In the finale of the competition a maximum of 3 participants will play a final repertoire of at least 10 and maximum 15 minutes, including the 5 minutes from the preliminary round. Registration for the competition requires you to prepare a set piece for the finale. Participants are not allowed to be following any vocational training, such as preparatory education / vocational training conservatory (with the exception of the young talent class). You may also not be a professional musician. 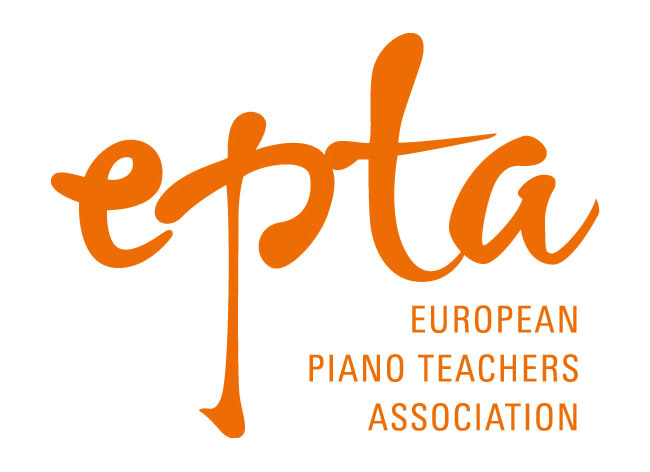 Participants from the age of 5 can participate in PianoFest. All grade levels can enter. You can only register for a solo performance. There are no set pieces, no need to be able to play by heart, and there are no musical categories: light, classical, jazz, contemporary music and an original composition may be played. Each participant gets 10 minutes of playtime prior to the performance. Guidance behind the stages is only allowed for children up to 12 years and only by one person. Changes to the specified tracks can only be sent by e-mail to info@pianofest.nl until November 15th. After that, changes are no longer possible. You can register until 15 November 2018 via the website, www.pianofest.nl. The registration and payment takes place via Eventbrite. If it is 'full' registration may close earlier. The entry fee for 2018 is € 25.00 per 5-minute play session during the festival or competition. A participant may participate only once. 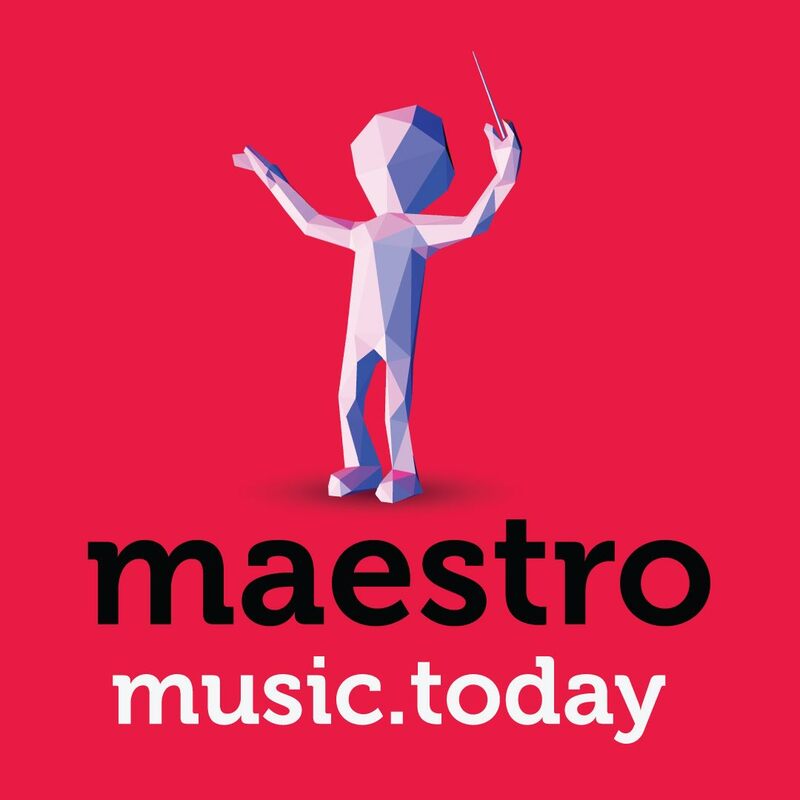 After choosing between the regular festival or competition (concours) stage, stating the piece of music to be played (including playing time) and selecting the preferred time of performance, the participant first pays the amount via Eventbrite, after which the place is definitively reserved. The organization determines the final program of the competition and reserves the right to make changes to the program. Naturally, this is done in consultation with the relevant participants. The registration fee will not be refunded if cancelled. In the event of a of cancellation, an email must be sent to info@pianofest.nl. If a participant is younger than 18, it is assumed that the parents or guardians agree with the registration and with the terms and conditions. The professional jury answers the question for each participant: To the final? With the answer: yes or no. In addition, each jury member assigns two points (numbers) to each participant: for musical interpretation and for technical execution. Point assignment is per decimal in decimals from 1.0 to 10.0. The three pianists with the most 'yes' will go to the final. The highest figures apply to ex aequo or 'close calls'. If the playing time is exceeded, a point is deducted from the total value. If the candidate plays a piece other than the specified works, a point is deducted from the total value. If two or more participants have an equal total score, the highest grade for musical interpretation is decisive. If this is also the same, the chairman of the jury will decide. If a participant has any kind of relationship with one of the judges, of whatever nature, this member of the jury will abstain from the assessment. In that case, the jury total of the other jury members is multiplied by a correction factor by the jury assistant. The award is not announced and the jury result is binding at all times. In all cases not provided for in the regulations, the jury will decide by a majority of votes. Parking Centrum Oosterdok is located under the Oosterdokseiland, next to the conservatory. By public transport you can reach the Amsterdam Conservatory with all subways, trams and buses with Amsterdam Central Station stop. Tram line 26 (IJtram) and 25 have a stop at the Muziekgebouw aan 't IJ. From there it is a few minutes’ walk to the Conservatory van Amsterdam. From Central Station: take exit center, go left (eastbound) past the bus platforms. Follow signs to Route Oosterdok, the Conservatorium van Amsterdam is temporarily accessible via the bike path. from the Eastern town / Waterhole: Valkenburgerstraat, via NEMO pier over the Van der Velde bridge (at NEMO). from the IJ (PTA, De Ruyterkade, ferry): through the East Tube of the Oostertoegang and the jetty. Via the bicycle bridge (left of the running pier to the Nemo). At the end of the bicycle bridge you will see the Conservatorium van Amsterdam. In front of the entrance of the conservatory is the entrance to the guarded bicycle shed (you have to go down the stairs). The chairman of the jury is Yoram Ish-Hurwitz, concert pianist and also active in chamber music. He is a cultural entrepreneur and artistic director of Oranjewoud Festival at Heerenveen. Ish-Hurwitz has also released eight solo CDs with works by, among others, Franz Liszt, Isaac Albéniz and Sergey Prokofiev. The Dutch, Daria van den Bercken, is a concert pianist of Russian origin. In 2012 she received the Amsterdam Art Award, one of the most prestigious prizes in the capital. Daria specializes in, among other things, the rarely played keyboard music by Georg Friedrich Händel, which she propagates with striking activities, such as house concerts in Amsterdam and a concert in São Paulo in the summer of 2012, with her concert grand piano hanging on a crane. The Dutch pianist Tilmar Junius has a great fascination for jazz and improvisation. He is a freelancer in many music styles and plays in various bands. With drummer Wim Kegel and bass player Jan Voogd, Tilmar recorded two very well received trio CDs, 'Plots' (2000) and 'Songs and Dances' (2005). He gave concerts on important Dutch jazz venues such as the Bimhuis and Lantaren / Venster and played at the North Sea Jazz Festival on several occasions. Tilmar is affiliated with the ArtEZ Conservatory as head of the Jazz & Pop department and as Main Subject Teacher, Piano. Principal Teacher of Piano at the conservatories in Amsterdam and The Hague and Artistic Advisor to the Stichting PianoFest. David Kuyken is a frequently asked juror and regularly gives master classes at home and abroad. David Kuyken is a very versatile pianist and has played with various orchestras under conductors such as Comissiona, Montgomery, Haenchen, Lazariev, Ros Marbá, Vedernikov, Vonk, Östmann, Brüggen and Spanjaard. Besides recitals, David Kuyken also gave numerous chamber music concerts alongside violinists, Janine Jansen, Candida Thompson and Ilya Grubert. The board receives artistic advice from David Kuyken of the Conservatory of Amsterdam. In addition, foundation PianoFest is a member of the working group, Competitions of the Classical Music Coalition. The PianoFest Foundation is a bridge builder between public and culture. The festival focuses on activating amateur musicians and on the broadening of an audience for professional performing arts. the cultivation of audiences for (among others, classical, jazz, contemporary, etc.) music and other performing arts. 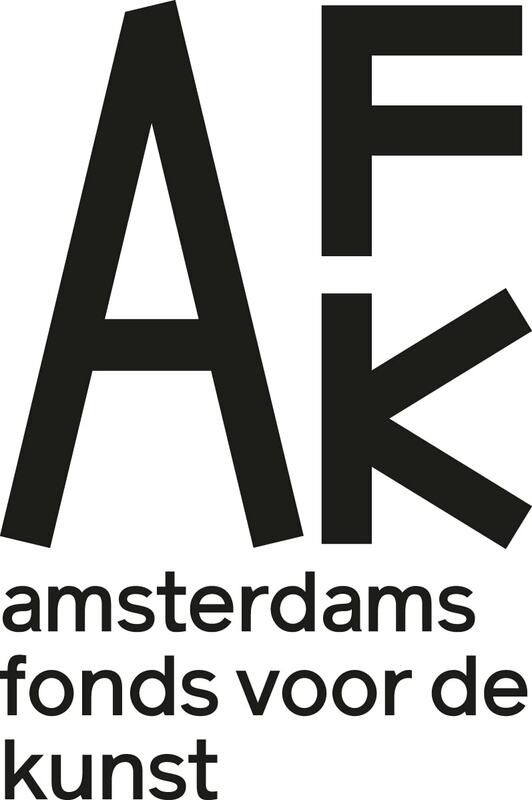 The festival is made possible in part by the support of: The Conservatory of Amsterdam, AFK (Amsterdam Fund for the Arts), the Prins Bernhard Cultuurfonds, the P.W. Janssen's Friesche Foundation and the Hofstee Foundation. There is still room for more donors!